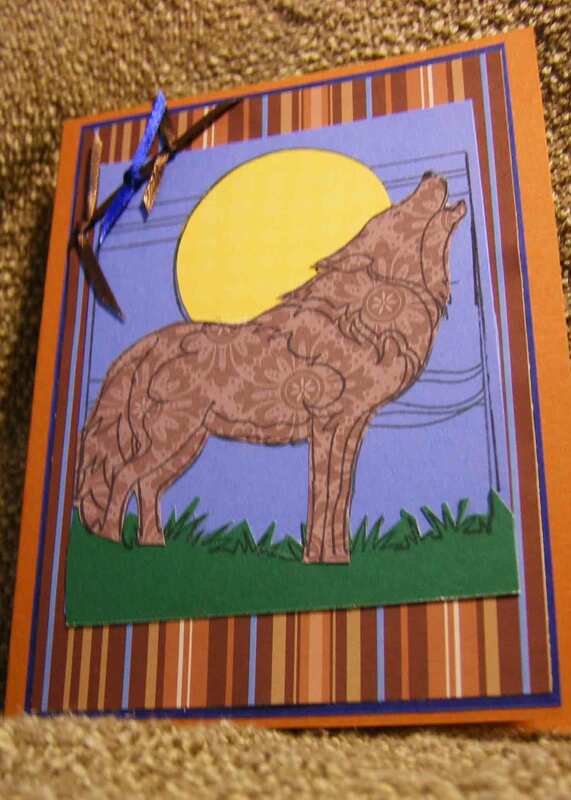 This is a paper pieced wolf it looks like an applique. For cards its called paper piecing and haven’t done enough. But i love it every time i do it. It’s a thank you card. Its masculine and there are few of those in card making circles. 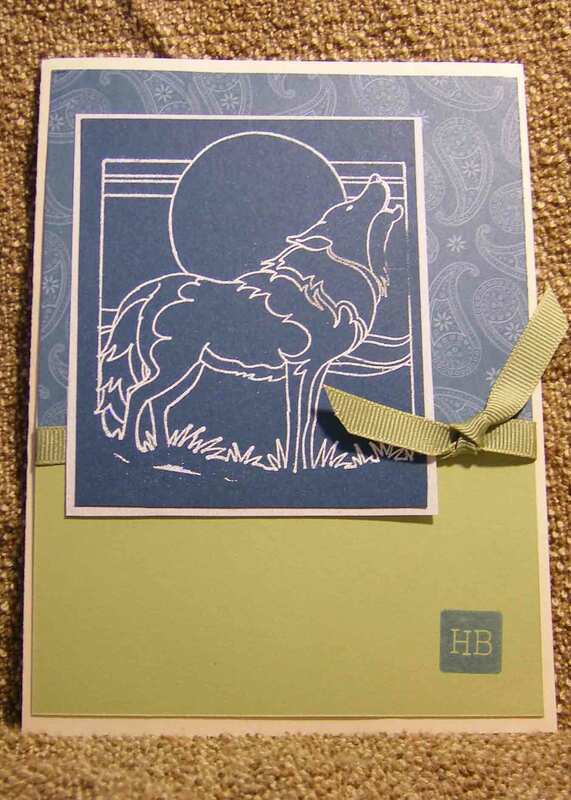 My friend Anna likes wolves so I needed a wolf stamp and found one from The Stampin’ Place. 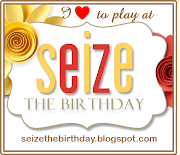 The hb(happy birthday) is Stampin’ up, its subtle and so simple. 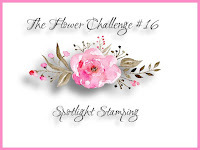 The paisley background is one of the Stampin’ up papers. 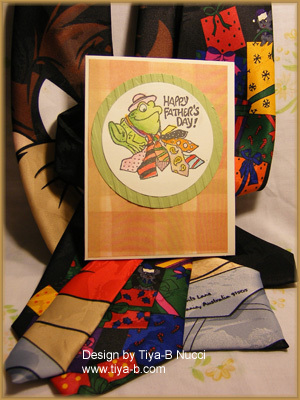 What could be more Father’s day than frogs and ties? This is a the Stampin place father’s day stamp water-colored with twinkling h2o’s and backed with a cuttlebug stripe pattern and the paper is one I got at Joanns open stock. papers.